There is a good chance you, or someone you know, will come across a DUI checkpoint sometime in your life, and that time may be during 4th of July Weekend. Unless you are driving while under the influence, have a gun, or are running away from just committing a crime, you have nothing to worry about. DUI checkpoints are standard procedure, and if you have nothing to hide, you will be fine. The police will signal you to slow down and pull over to the side of the road where they have sectioned off their checkpoint area. You will be asked some questions, including where you are going, where you are coming from, and if you have been drinking. You may be asked to take a sobriety test. If everything checks out, the police will allow you to drive on to your destination. If not, you will have to turn off your car and sober up, or call someone to come get you. Unless you are over the legal BAC limit, are problematic and argumentative, or are a wanted person, you will not be arrested on the spot. However, this does happen every now and then, but not often. DUI checkpoints are meant to filter drivers and find the ones who should not be driving at the time. As you are most likely aware, it is for safety. There tend to be more checkpoints set up on long holiday weekends, so be aware and make good decisions. If on the off-chance you, or someone you know, are arrested, please get in touch with Martinez Bail Bonds Store immediately. 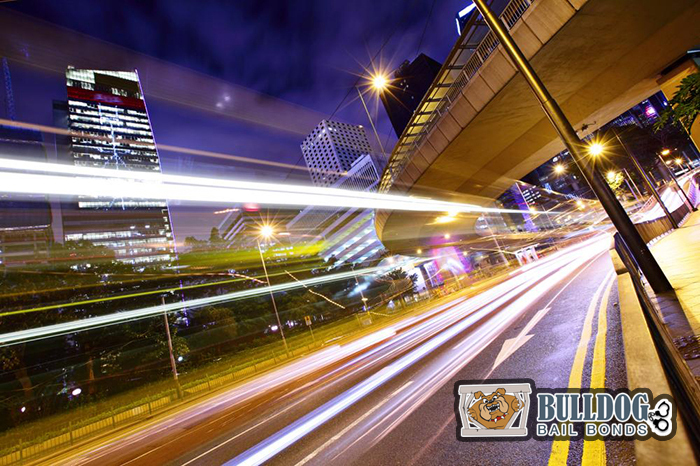 We work 24/7 and can bail you or your loved one out as soon as possible. You can reach us online via our chat room, or call 800 796-5584. Do You Think California Will Split Apart?